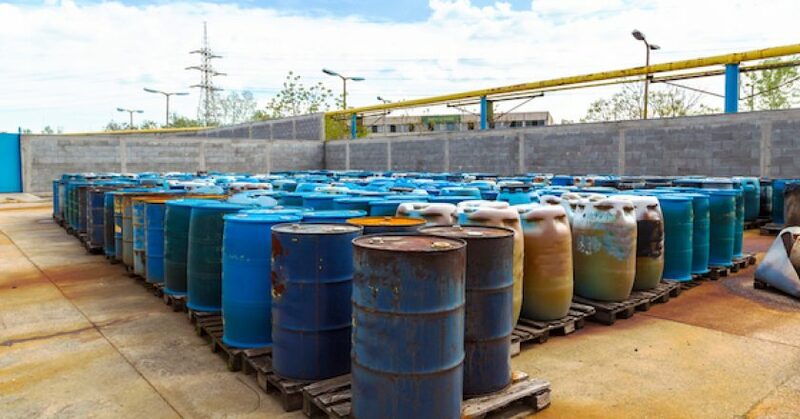 Chemical waste will be electronically monitored from July this year, under an Andrews Labor government crackdown on the illegal storage of hazardous material. 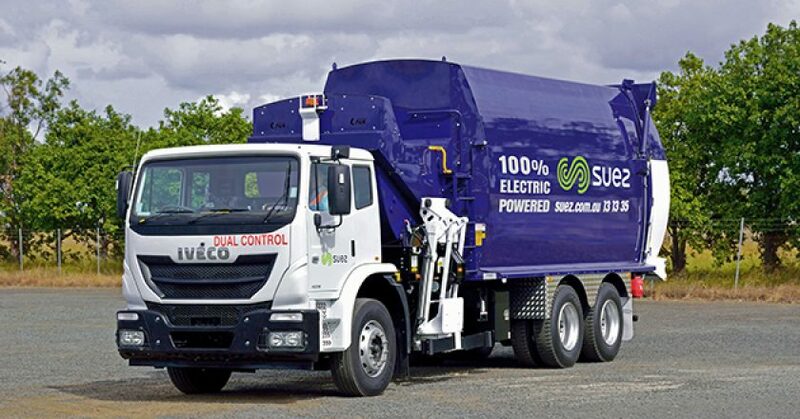 Australia may follow the EU in terms of electric vehicle (EV) fleet developments with urban uses, such as recycling collection, with waste management company SUEZ and WA’s City of Belmont currently trialling an innovative new fully EV recycling truck. 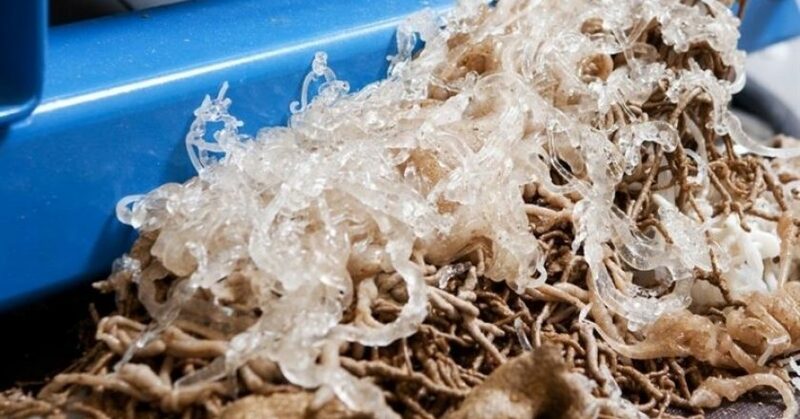 Scientists from the VTT Technical Research Centre of Finland have developed a cylindrical extruder to turn problematic textiles and plastics, as well as food waste, into pellets, which they believe will revolutionise the processing of recyclable materials. 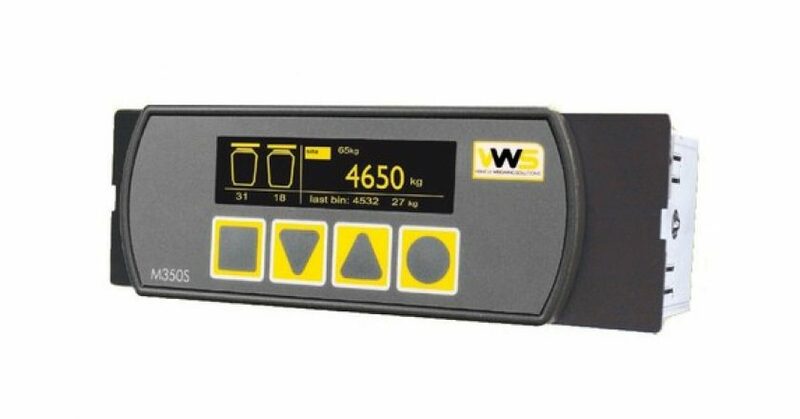 If you’re in the waste management business and you don’t have an onboard payload monitoring system on your vehicle, you’re doing yourself a disservice. 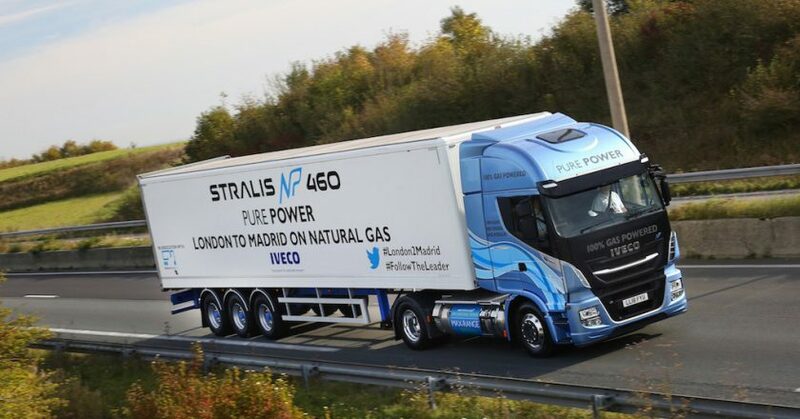 An IVECO Stralis NP 460HP truck from the UK has completed what IVECO believes to be the longest ever journey by road on a single fill of LNG. 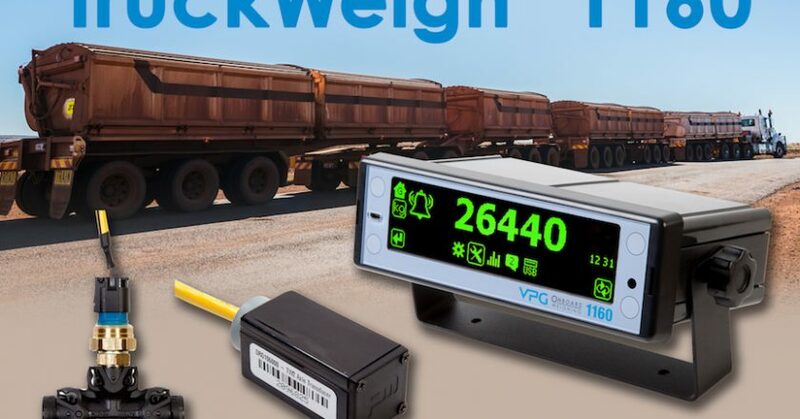 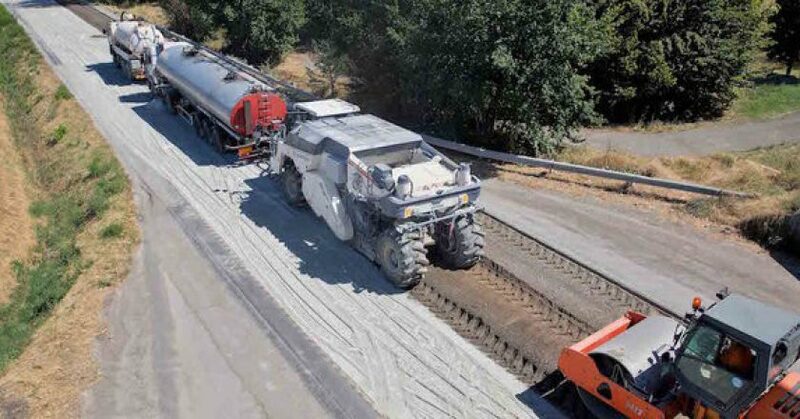 Via the partnership between Garwood International and Vehicle Weigh Solutions, Garwood is able to supply underbody load cell systems, available in a four- or six-point configuration. 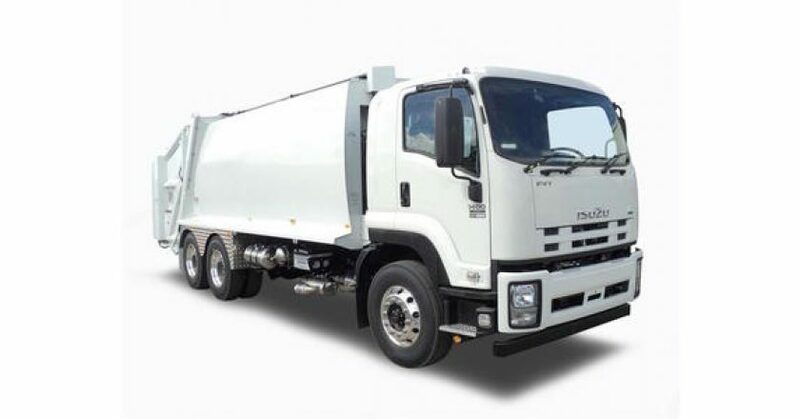 Isuzu Australia Limited (IAL) is pleased to announce it will be exhibiting its latest waste management innovation at this year’s Australian Waste & Recycling Expo (AWRE), which will be held at the International Convention Centre in Sydney on August 29-30. 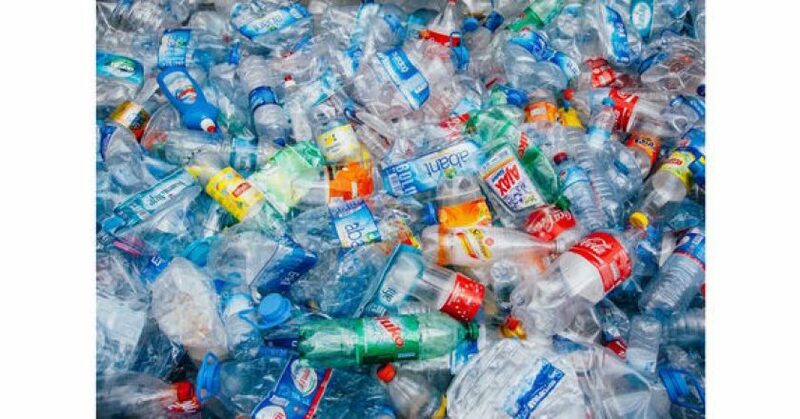 A group of Monash University engineering students have created a portable plastic recycling unit that is small enough to fit on the back of a ute, which aims to help people recycle and repurpose their plastic waste right at their own home a lot easier. 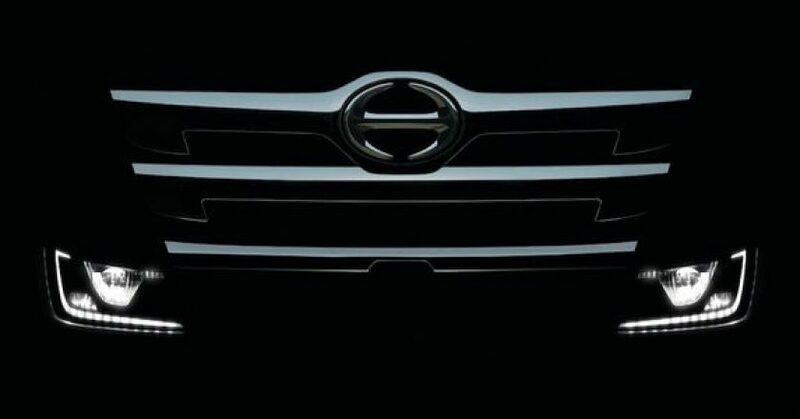 The next gen Hino 500 Series Standard Cab models will land on our shores in November.